These are just some of the details on their Designer Gold style cabinets. 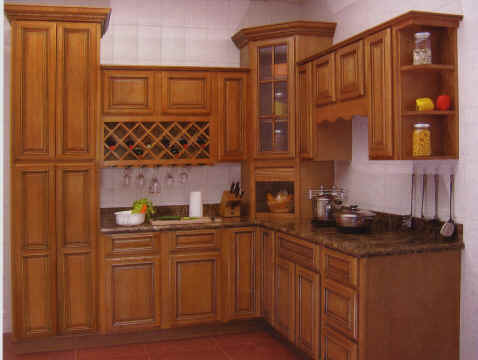 There are plenty of kitchen cabinets to choose from also like the Catalina, Camelot, Bella, Ellison, Napa Valley, Bahamas, and so many more. 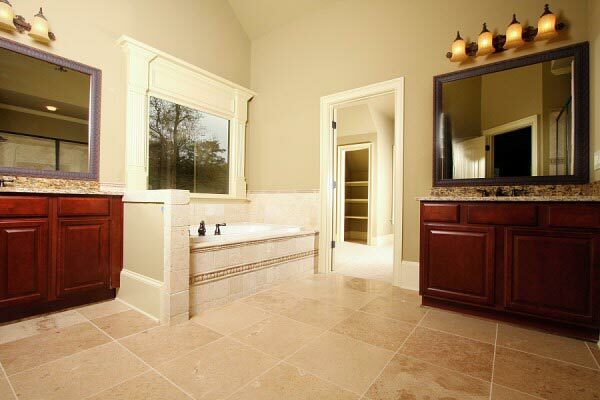 Either way, you know you’re getting great quality bathroom cabinets for your Outer banks kitchen renovations or bathroom remodeling. It might take you a long time to decide which style you prefer the most, but luckily CK Custom Kitchens can help you find that perfect cabinet for your Outer Banks home. 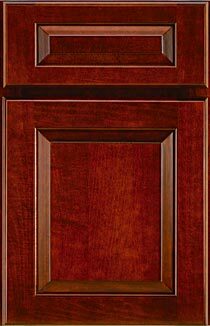 CK Custom Kitchen distribute these great quality Medallion Cabinets and so they can help you on your way to a brand new kitchen or bathroom.